Watch The Live Telecast Of Bengal Lok Sabha Election 2014 Results. The Election Results Available on Bangali News Channels. 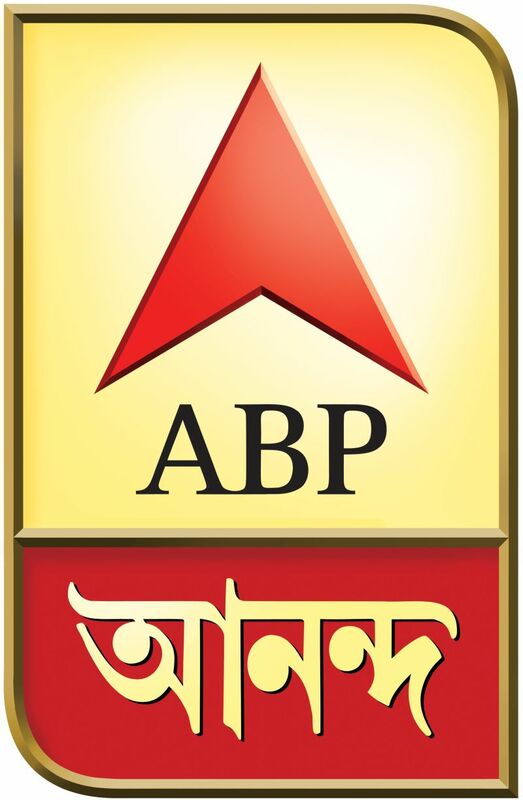 ABP Ananda , News Time , Kolkata TV , Tara Newz are The Major Channels. Channel 10 , News Time , CTVN News, Focus Bangla, 24 Ghanta, High News, R Plus Are the Other Channels. There are Total 42 Lok Sabha Constituencies in West Bengal. The Main Fight Is Between TMC and CPIM. All India Trinamool Congress Is Now Ruling The State and They Have The Majority Seats. Communist Party Of India (Marxist) Is Expecting More Seats Than 2009. CPM Have Hold Only On West Bengal , Kerala and Tripura. Congress and BJP Also Conducting In West Bengal. 16th May 2014 is the Counting Day of Bengal Loka Sabha Election 2014. Watch Bengal Election 2014 Results On All Major Bengali News Channels.